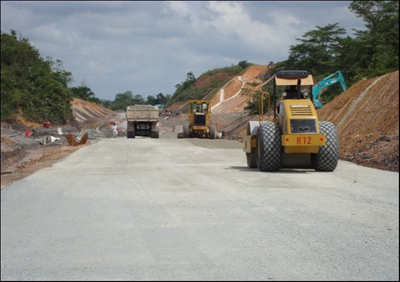 This involved the design and construction of an access road to Curtin University of Technology Sarawak, Miri for Public Works Department. 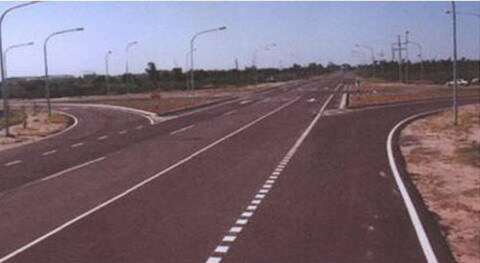 The project was completed one and half months ahead on schedule, on 23rd December 2004. The project aimed to provide a fast and direct accessibility to Mukah from Sibu/Bintulu Junction to Matadeng Junction, Mukah. 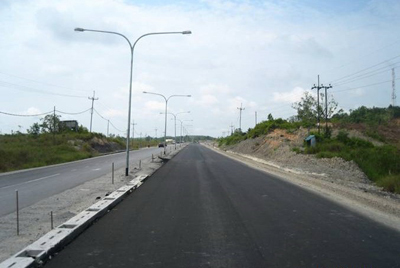 The road upgrading works consisted of extensive straightening and flattering of the existing road, and also involved the laying of a main water pipeline along the length of the road. The project has since been completed. 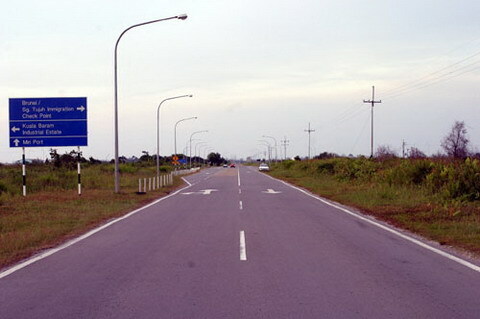 This project comprised a part of the coastal highway and was the only link between Balingian and Kuala Balingian. The project was completed on schedule. 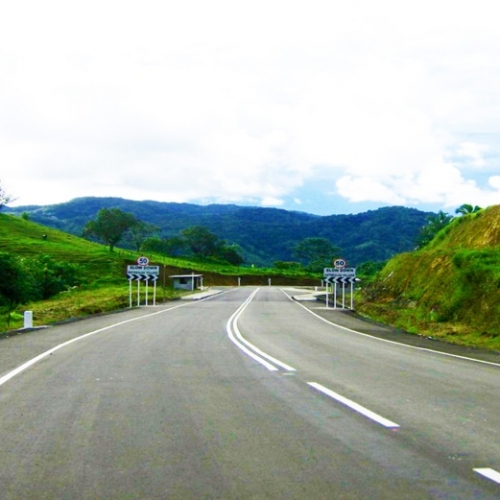 This was the link road connecting Kuala Balingian/ Balingian Road to the Balingian Bridge. It was completed eight months ahead of schedule. 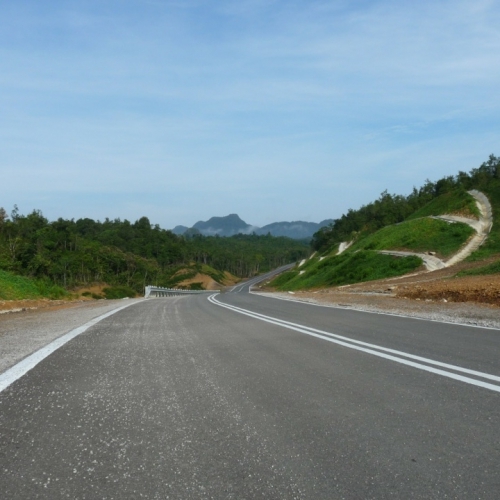 This project, which comprised a 1.5kms Tudan-Kuala Baram Link Road and bridge over Sungai Miri was on a design and built basis for Sarawak Government. The project was successfully completed three months ahead of schedule. 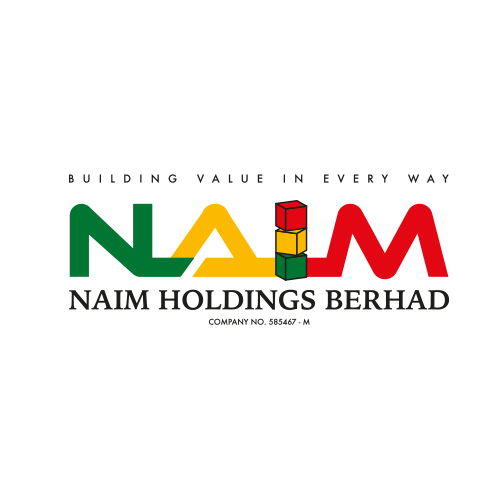 This project was on a design and built basis for the Sarawak Government. 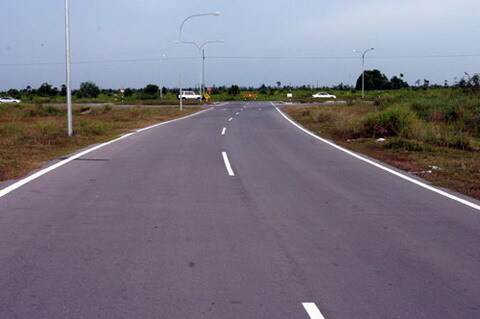 The length of the link road was 4.5kms from Tudan to Kuala Baram, and was completed 6 months ahead of schedule.